the art of creating you own Calendar kind of faded away but it’s still the only viable option if you want to create a custom Calendar, so here is a quicker method than the one from November 2015. First, just to refresh our memory and to know where this train is going, a Calendar table must have a column with Dates, that has all the dates that our data may include, but also all the dates between the earliest and the latest dates in our data. And there’s another small fact, each date must be unique. 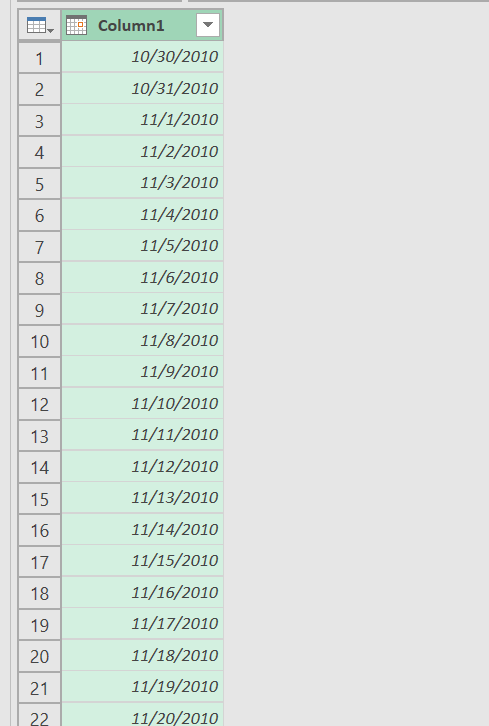 In other words, the Dates column must contain no duplicates! Looking at the dates, you will notice that they occur somewhere between 2010 and 2022. Now lets create a Calendar from this column. 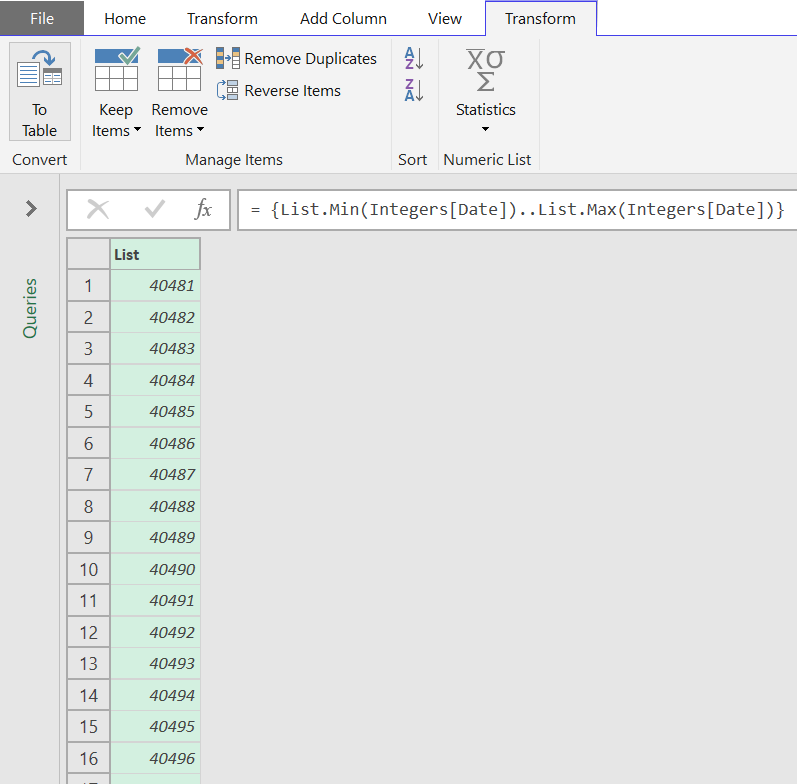 First we change the data type to Whole Number. The easiest way to achieve this is to click the Calendar Icon and choose Whole Number from the Data Types available. 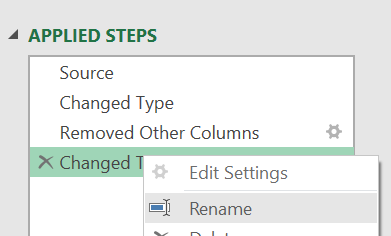 This step, or at least the numbers themselves will not surprise anyone who knows anything about dates in Excel, but it might surprise someone that while we are aiming at creating a Calendar, we just got “rid” of all the dates. Seems kind of conflicting. 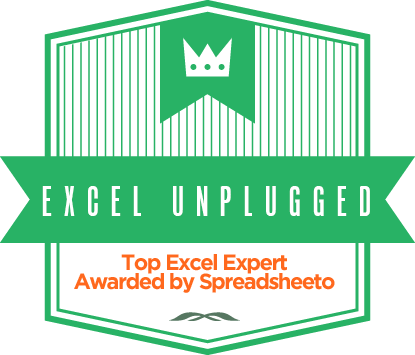 But the reason we did it is the fact that it’s far easier to work with number lists than it is to work with date lists. Ok now we just rename the last step into something memorable and simple. So, right click on the last step and Rename. 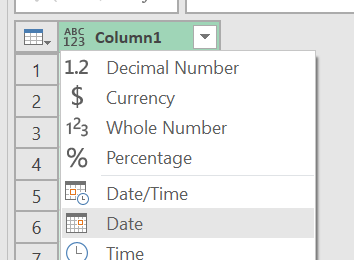 Two important things, Integers is the name of the renamed step and Date is the name of the column containing dates. 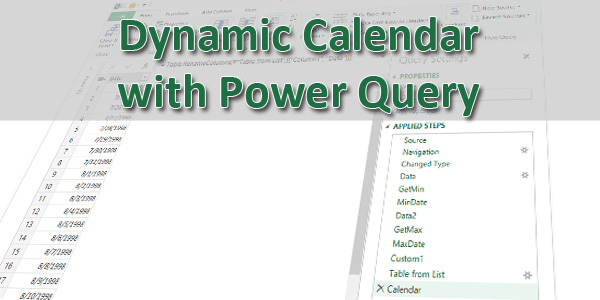 Don’t you really have to go one step further so it the calendar goes to the beginning and end of the first/last years so any of the date logic in Power Pivot or Power BI (the YTD/MTD/QTD type formulas) have the full range of dates to work with? My understanding is those won’t work if you have partial years of dates. That should give you Jan 1 of the first year in the list. But I am not 100% sure that would work with out testing it, and that doesn’t work for those in non-calendar years, not the 1,1 anyway.